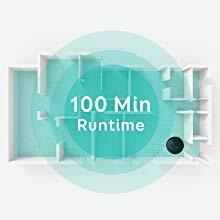 What should I do if RoboVac's movements or travel path are abnormal? - Clean the sensors on the bumper and on the bottom carefully with a dry cloth. - Shake/tap the bumper and wheels to see whether they are stuck, and if necessary, remove any hair and debris from them. 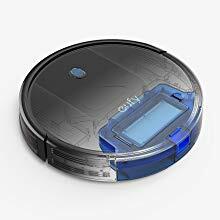 - Restart RoboVac by turning the power switch off and on. 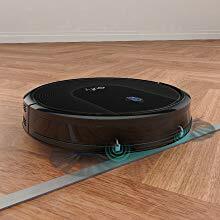 Why is RoboVac making a strange noise while in use? 1. Clean brushes and tap the wheels to see whether they are stuck, and if necessary, remove any hair and debris from them. 2. 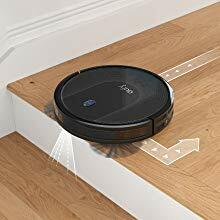 Remove the rolling brush and brush guard and run RoboVac to see if the noise continues. 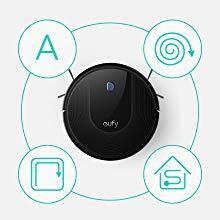 If the noise does not disappear when you remove accessories, please contact us at support@eufylife.com for more assistance. 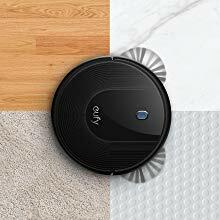 Why has RoboVac's suction become weak? - Check if any obstructions are blocking the suction inlet. 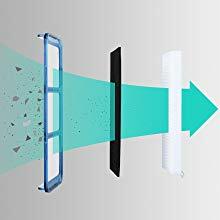 - Empty the dust collector and clean the filters with a vacuum cleaner or a cleaning brush. 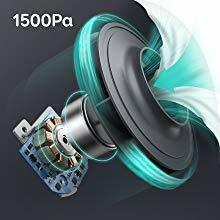 - Replace the filter/brush to see if suction becomes stronger. - Check if the filters are wet due to water or other liquids on the floor. Air-dry the filters completely before use. If these suggestions don't help, please contact us at support@eufylife.com for more help.